Designed for beginners and people new to the industry, with little or no electrical knowledge, this Stockton based basic electrical course is an ideal starting point in your new electrical career. It will address all the basic fundamentals of electricity and ensure that the learner has the required knowledge to complete more advanced electrical courses. This course will be assessed by theoretical and practical assessments that cover all the knowledge taught on the course. Successful candidates will receive a certificate of attendance from PASS Training and Development. The basic electrics course is three days long in total and is held at the Teesside training centre close to Middlesbrough in North East England. This Stockton on Tees course is open to anyone who would like to begin building a career in the electrical industry and has little or no basic electrical knowledge. Learners who complete this course are well positioned to follow with the Introduction to Inspection & Testing training course and City & Guilds 2382-10 17th Edition course. There are no pre-requisites for this electrical training course. It is suitable for anyone interested in learning about electrics or who is aiming to go on and study further electrician courses in the future. Our basic electrical course is ideal for those new to the industry, allowing you to learn the basics from professional tutors! 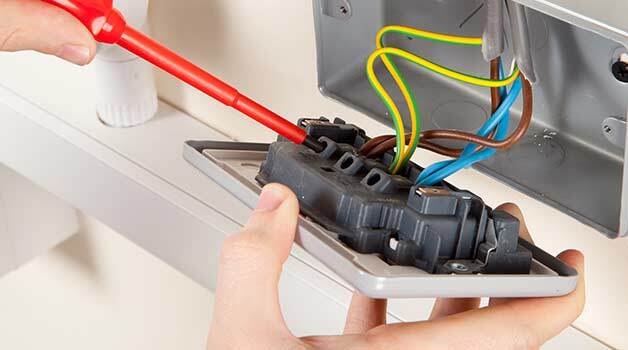 The Basic Electrical Training Course has been designed for beginners and tradesmen who are looking to get some basic training and information in the electrical industry to start a career as an electrician or domestic electrical installer. For more information about this course please select one of the tabs below. If you require any assistance please contact us on 01642 987 978.